Updated at 5:10 p.m. to reflect response from the Missouri Attorney General's Office to questions about notario fraud. 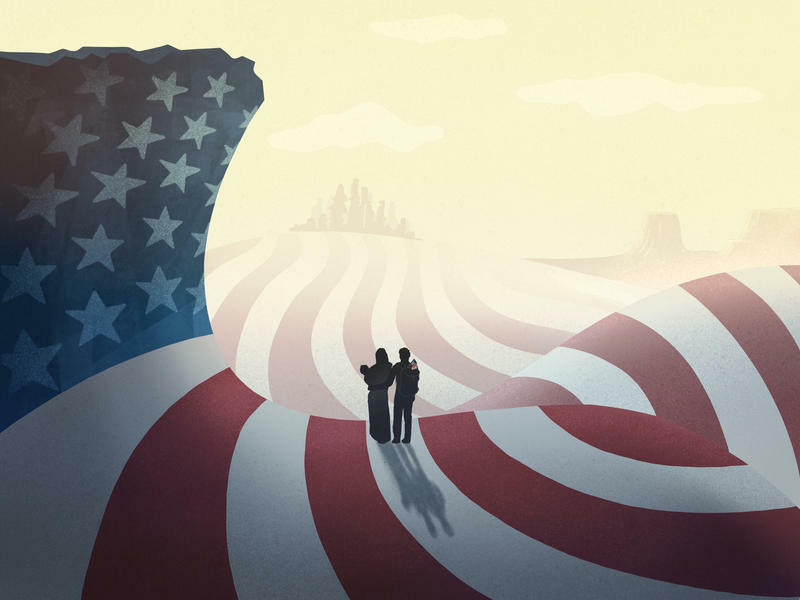 — Angie Gomez has seen and heard plenty of stories about how hard it is for unauthorized immigrants and migrant farmworkers to find lawyers to help them apply for, or change their legal status. Gomez, family services coordinator for Su Casa Head Start in Cobden, Illinois, immigrated from Mexico in the 1960s and became a naturalized citizen. She says she sees more challenges facing migrant farmworkers and unauthorized immigrants seeking legal representation than ever before. On Friday’s St. Louis on the Air, host Don Marsh discussed the local ramifications of a news story that continues to rock the nation: the treatment of migrant parents and children along the U.S.’s southern border. 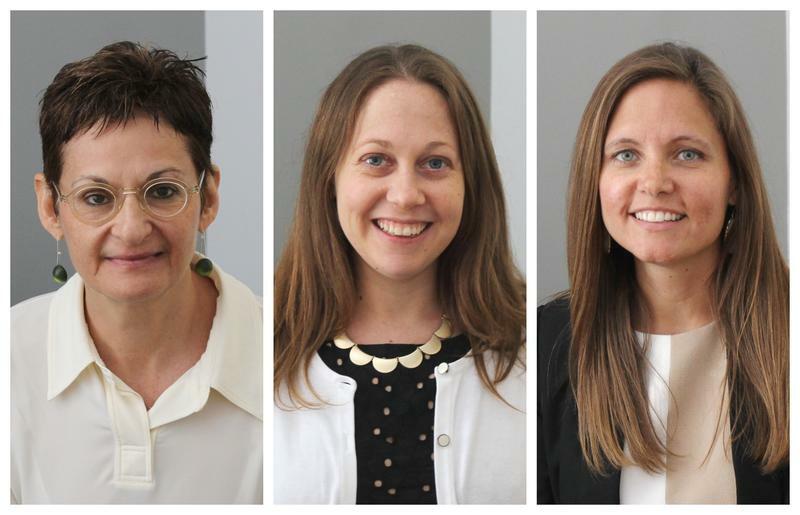 Joining him to talk about President Donald Trump’s evolving immigration policies were three St. Louis-area residents whose areas of expertise shed light on the real-life impacts of those policies. St. Louis has been home to Saadiq Mohammed for about three years now – ever since he fled Somalia to seek safety and education in the United States. 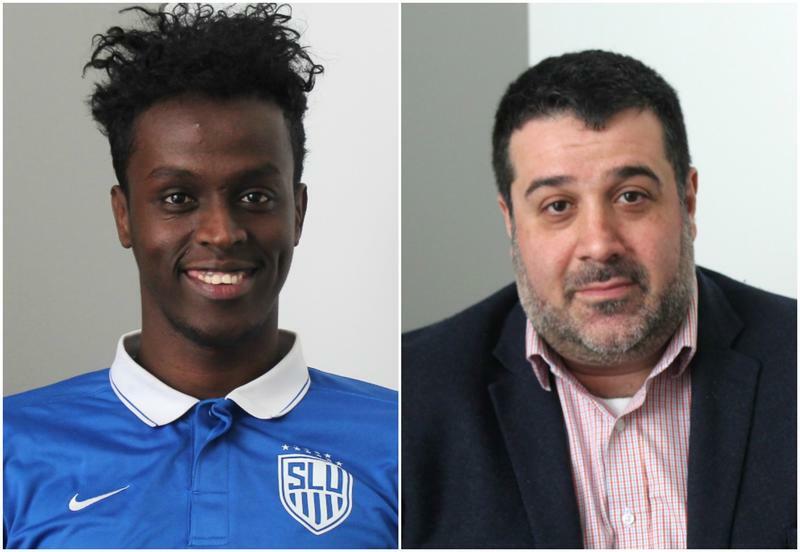 But along with college coursework and soccer at Saint Louis University these days, Mohammed has something else weighing on his mind on a daily basis: whether his request for asylum will be approved.